Energy Efficiency- Compared to traditional lighting sources, Our LED lighting is extremely efficient, using between 40% and 70% less electricity. This translates into a significant reduction in annual energy costs. Long Life- Our LEDs last multiple times longer than incandescent light sources. LEDs emit a steady stream of light without generating excess heat present in incandescent bulbs, resulting in a long, steady operational life. LED lighting comes in warm white (similar to the warm, comfortable color of an incandescent light) or daylight white (similar to a cool white fluorescent light). Choose between warm white and daylight thoughtfully. Warm white bulbs emphasize reds and yellows and daylight while emphasizes greens & blues. 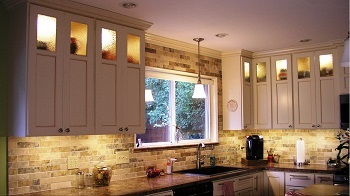 Placement of your fixtures can make a difference in you overall lighting effect. For your best results consult with one of Security Electrics trained LED lighting specialists. LED Lights use a fraction of the energy of other lights, half that of fluorescent lights and less than one-fourth that of incandescent lights. LED bulbs have a long life span, several times the life of a fluorescent bulb and ten times, or more the life of an incandescent bulb. LED lighting doesn’t contain toxic materials that require special disposal. 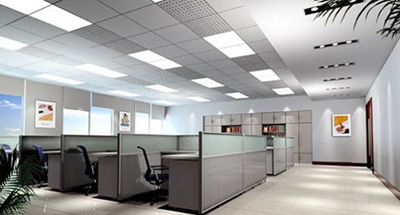 LED lighting turns on immediately, no warm-up time and generate less heat. When all the facts are added up, LED’s are clearly the best choice. 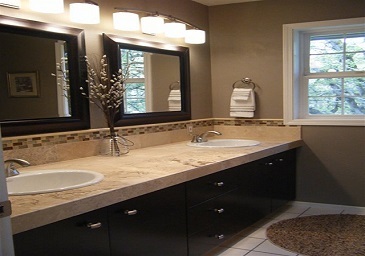 Their longevity and energy efficiency, long-term savings and choice of color add up to a great investment. A bit of care choosing the right color and length of bulb leads to years of clear, beautiful lighting. Security Electric serves all of Southwest Florida from Marco Island north to Pt Charlotte. To receive a comprehensive estimate of your LED lighting needs complete our online request form. For the fastest response please call our main Ft Myers office at (239) 433-0939.